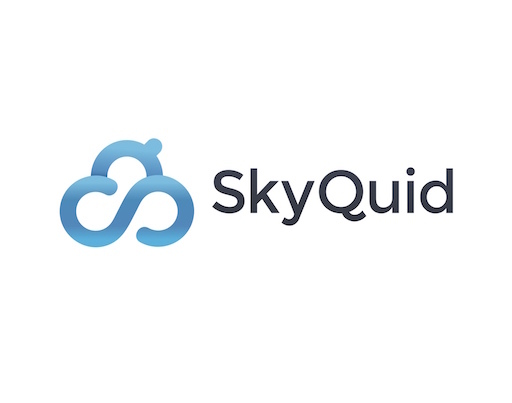 SkyQuid reviews can help you to find out more about this company! 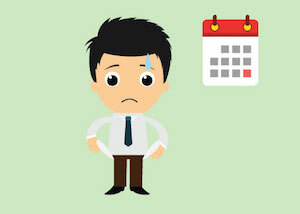 And if you have experienced life as a SkyQuid customer, you can leave a SkyQuid review today to help other people too. Smart Money People is the UK's independent review site for financial services. With your reviews, we can create help to increase trust and transparency in financial services.